My initial idea of recording different speakers under the same conditions had the goal to give objective results and maybe help others in their decision which speaker sounds better etc. But it turned out not to be that easy. The biggest challenge would be to create a controlled enviroment, so that recording of different speakers over time with directly comparable results was possible. But this would imply an own recording room, maybe even acoustically optimized and a controlled recording procedure with fixed positions for speakers, microphone etc, similar to that Dpreview is doing with their test-scene to allow the comparison of different cameras. I am not sure anything like that has ever been done with speakers. There are lots of speaker-measurements in various Audio and Hifi-magazines, but I have never seen audio recordings of them. When I started doing my recordings I tried out different audio-recorders. Although the Zoom H1 is overall very popular, I assume this is probably because it is one of the cheaptest, therefore I wanted to try some other ones and added the Olympus LS5 and Yamaha Pockettrack PR7 to my test. In the following Video I recorded the Sonos Play:1 with all 3 recorders and also mixed in the original recording (from 2:39), so that you can compare which recorder comes closest. I am really not sure, first I thought the Zoom H1 sounded best, but compared to the original recording it also sounds most different. Of course the speaker also distorts the original signal, so the sound characteristics of the speakers adds up to the characteristics of the microphone, not to mention the acoustics of my room, which is not optimized by any means for such a recording. Still I would like to know which recorder you think gives the best representation of the original recording. Maybe some of you even own the Play:1 and could listen to the original track through their speaker and compare to the recording. The original track is "Get Back" from "Silent Partner" and is taken from the Youtube Audio library to avoid any copyright issues. Maybe someone else will do this once, so far you have to be satisfied with my amateur-ish approach. Initial you have to determine what STC can be as well as how appear travels by means of materials. This will likely assist with the decision on what materials are expected to find the ideal appear compression. 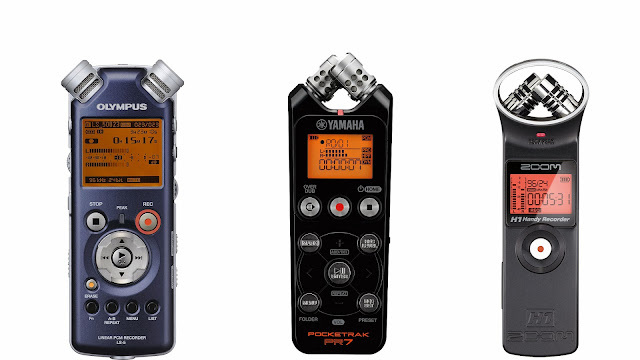 It will control different top-rated recording microphones for any clean saving. 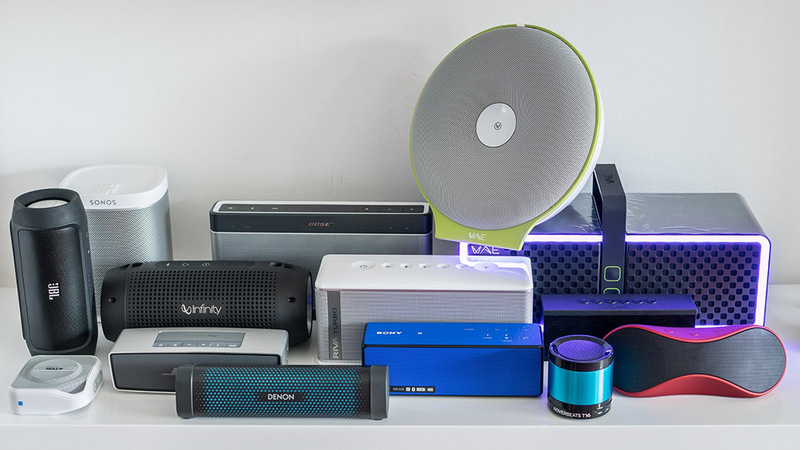 Review: Sonos Play:1 - smallest yet best? IK Multimedia iLoud - the best portable speaker?